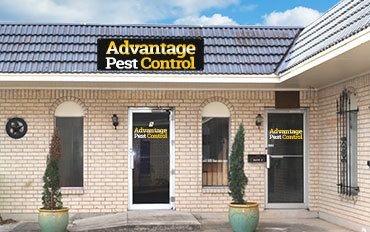 Advantage Pest Control & Lawn Care knows what it takes to get a beautiful lawn in Killeen TX. 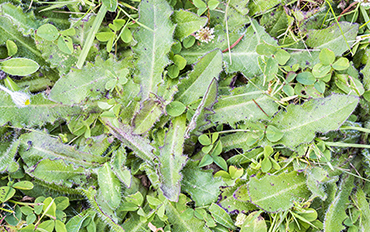 We'll remove the weeds, help prevent diseases and fertilize your lawn into a beautiful, lush and inviting outdoor space to enjoy. We know the common species in the area, what control measures are effective and how to best tackle just about any situation. Lawn Care for Killeen TX done right, the first time. Choose from one of our programs below. Experience the Advantage Difference, and give us a call today. 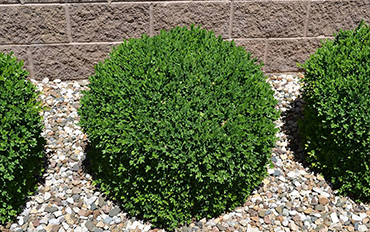 Our Tree & Shrub program provides deep root injections to feed trees and shrubs where they need it the most: The Roots. Fertilizer and Peat Humic to promote healthy growth, funcicide to keep the diseases away, and an insecticide to remove unwanted pests. Our location in Killeen TX services the greater Killeen area, including Copperas Cove, Kempner and Ft. Hood. 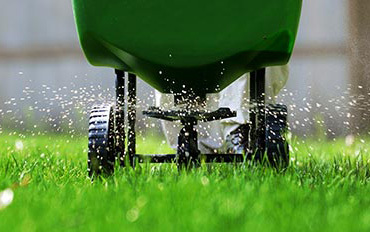 We offer lawn care, fertilization and herbicide treatments for your convenience. No job is too small. Give us a call for a free quote over the phone.